Sherri Slater anticipated a learning curve this past season after stepping in as head coach of Onekama’s varsity volleyball program. After all, inheriting a team and instilling new schemes should probably take some time. But Slater was quickly impressed with her squad’s ability to absorb all the nuances of the new strategy. And that’s why the first-year coach wasn’t surprised that the Portagers were recently recognized for that sort of knack for learning. 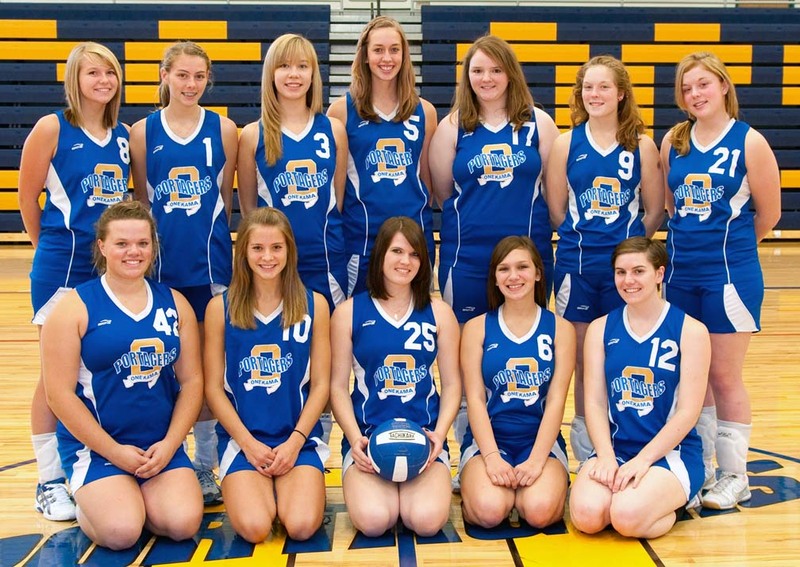 Onekama, as a team, was named Academic All-State by the Michigan Interscholastic Volleyball Coaches Association. 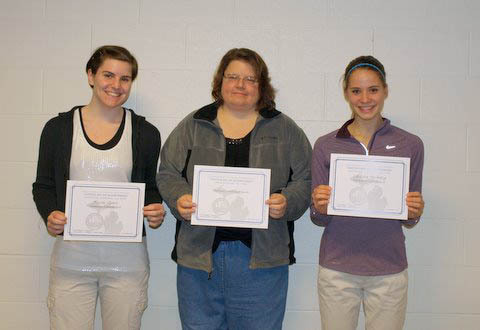 Seniors Lindsay Nesburg and Nicki Slater received individual Academic All-State honors. With a cumulative grade point average of 3.69 on a 4.0 scale, the Portagers tied for third in their 10-team region and placed sixth among all Class D teams in the state. Nesburg and Nicki Slater qualified individually by their senior status and a minimum of a 3.7 GPA.